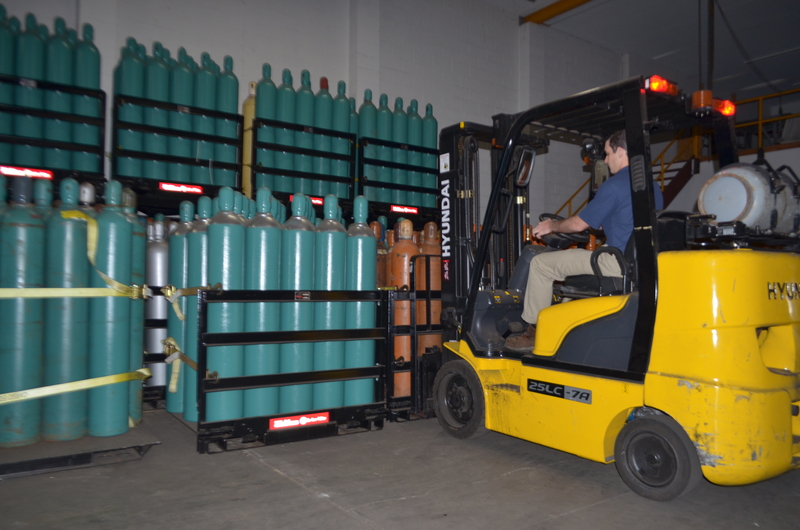 Dale Oxygen, Inc. is a full service gas and welding distributor supplying Southwest and Central, PA. All three of our locations offer delivery through our seven truck distribution fleet to supply cylinder gases and hard good requirements to end users. 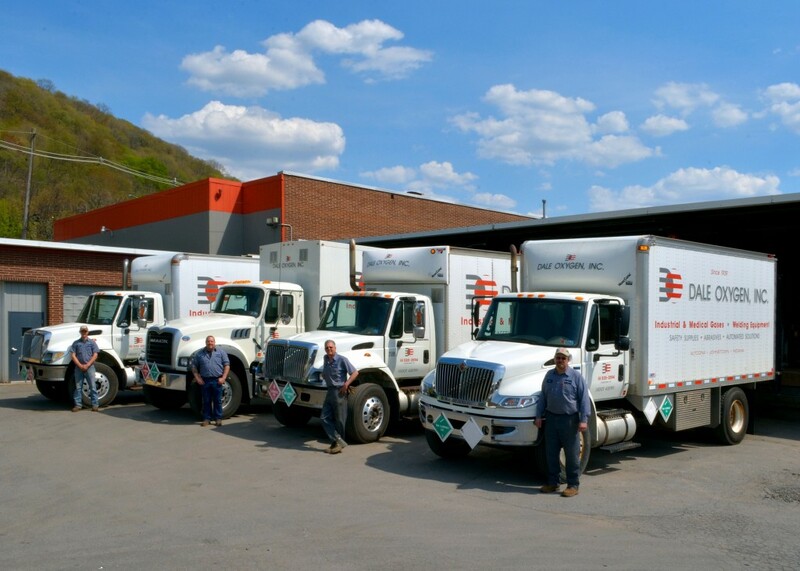 All customers are set up on a scheduled basis delivery system to meet product demands and provide prompt service. Please visit our service area page or contact us directly to set up delivery service to your location.